Overcoming obstacles is the natural way to feel good. Our frustrations are often blamed on modern society, but monkeys had the same frustrations 50 million years ago. They could climb a high tree for a juicy mango only to have it snatched from them by a fellow monkey. But they evolved a brain that thrives on frustration, and we have inherited it. 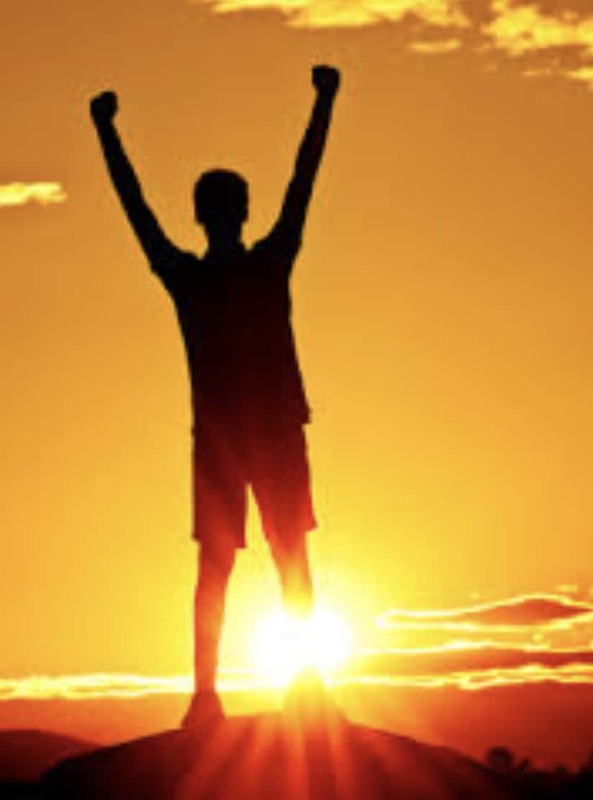 Our brain releases happy chemicals when we overcome an obstacle. But unhappy chemicals serve us too, by letting us know when Plan B is a better use of our energy. Frustration leads to new ways to feel good. Here are some examples. Cracking nuts open is frustrating, but a monkey needs the protein. It will bang away at a nut for a long time because dopamine triggers a great feeling when a reward is anticipated. Persistence often works, but not always. If your technique is flawed or you’ve picked up a bad nut, persistence gets you nowhere. Knowing when to stop and try something different is the way to succeed. Frustration helps a monkey know when to stop. Giving in to frustration quickly is a bad strategy, but it’s also bad to ignore frustration forever. The primate brain is equipped to weigh the options and decide when to honor frustration and shift focus. 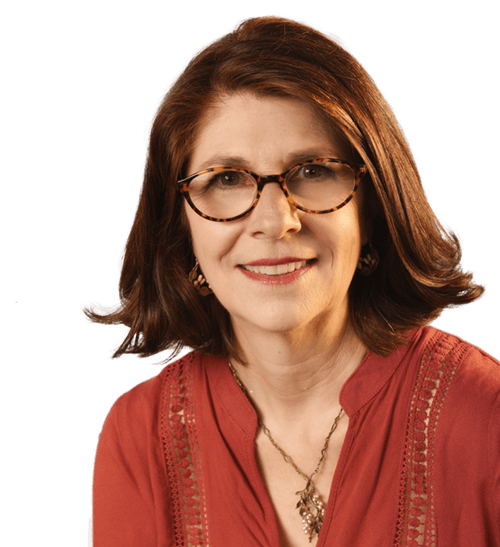 The shift opens a monkey to new information, like a better nut or a better technique. Our brains don’t shift easily because old dopamine pathways are efficient and new paths are unproven. Plan B takes a big investment of energy, and frustration motivates that investment. Monkeys often have their food snatched from them by a bigger stronger monkey. They rarely resist because they’ll get bitten, which hurts more than losing a snack. They will look for a new piece of fruit instead. A monkey feels good when he gives or receives a grooming because oxytocin is stimulated. But the quest for oxytocin often leads to frustration. Sometimes you groom others and they don’t groom you back. Sometimes they forget you when mating season comes, or when meat is being shared. Sometimes you risk your life defending a grooming buddy and they don’t defend you back. Frustration motivates you to take your grooming elsewhere, but that can be frustrating too. You might even suffer the indignity of having your grooming offers rejected. Frustration can build to the point that you consider leaving the troop. You risk being eaten alive out alone in the world, but the prospect of new monkeys treating you right lures you on. It’s hard to build trust bonds with new grooming partners, but frustration motivates you to keep trying. In today’s world, you can avoid the frustrations of your ancestors in many ways. You can eat shelled nuts from a bag on the couch. You can sue people who steal your mangoes. You can negotiate contracts with your grooming partners. 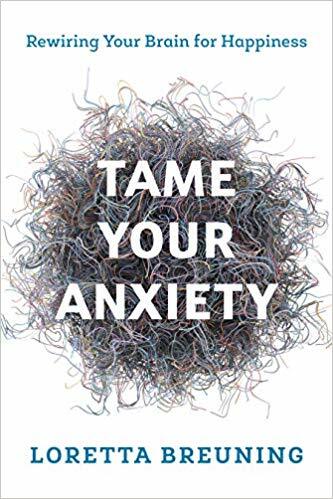 But we still get frustrated because our brain keeps trying to stimulate more dopamine, serotonin and oxytocin. The next time you feel frustrated, you can see it as tool that opens you to new information. Frustration is a sign of intelligence because that’s what it takes to consider alternatives. You can celebrate your ability to design a new strategy instead of mourning the disappointment of your expectations. We can never be sure which choice is best, but we can be sure that our brain evolved to make such choices. 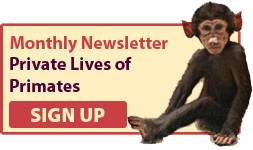 A free 5-day happy-chemical jumpstart guide is available on my website, InnerMammalInstitute.org. Sign up here. 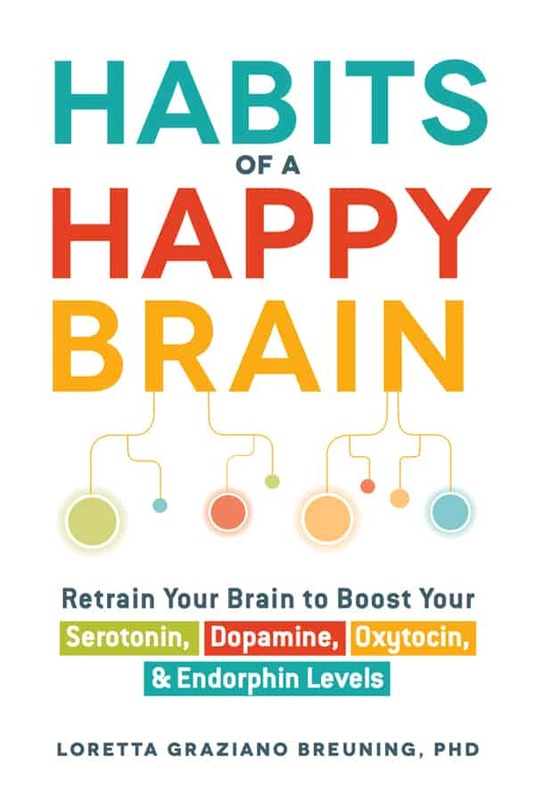 My book Habits of a Happy Brain has lots more on how to re-wire yourself for more of these happy chemicals. 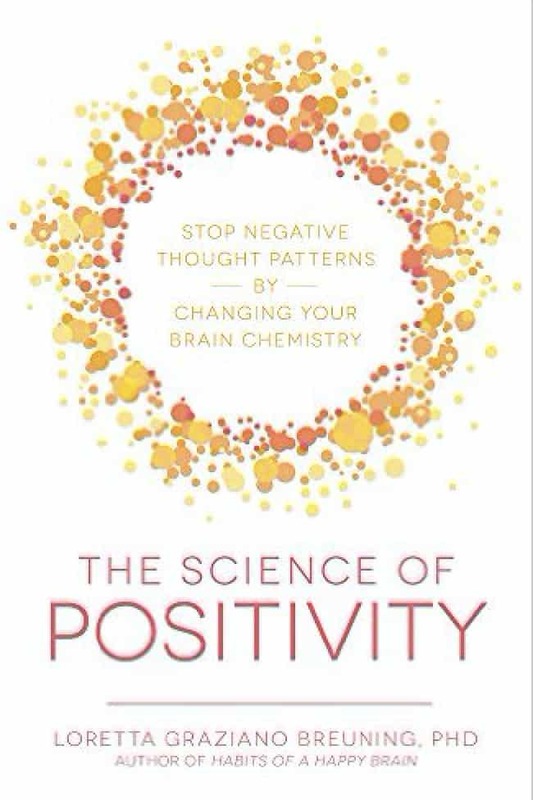 My book The Science of Positivity: Stop Negative Thought Patterns By Changing Your Brain Chemistry helps you recognize the habit of focusing on the negative and design a new habit to replace it. The social aspect of frustration is the subject of my book I, Mammal: How To Make Peace with The Animal Urge for Social Power, and my free slide share It’s Not Easy Being Mammal.